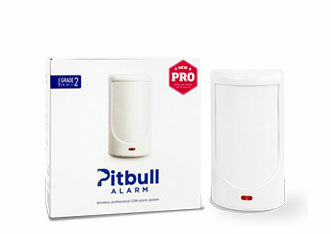 A unique security solution in a body of a motion sensor. 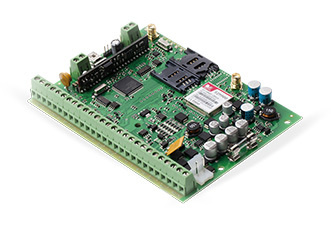 Works as a stand-alone device or as an intrusion alarm panel with up to 16 wireless devices. 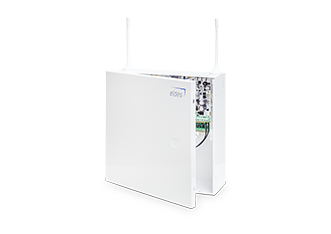 ESIM384 is the core product of Eldes Security System. It alerts about potential threats, home temperature changes and other. There is a possibility to enable HD video monitoring or control different home appliances! Connect wired and wireless sensors and controllers.